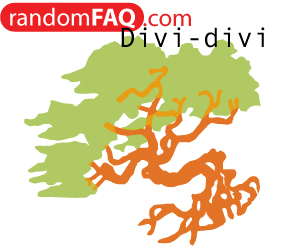 The tree is called the Divi-divi, it is native to the equatorial region of the Americas, and it bears pea pods. Aruba as well as the other two islands that make up the ABC (respectively Bonaire & Curacao) all house these trees. Before 1986 Aruba was under Dutch rule. Due to this and previous inhabitants the main languages are Dutch and Papiamentu (a combination of Portuguese, Dutch, Spanish, and a medley of African languages).